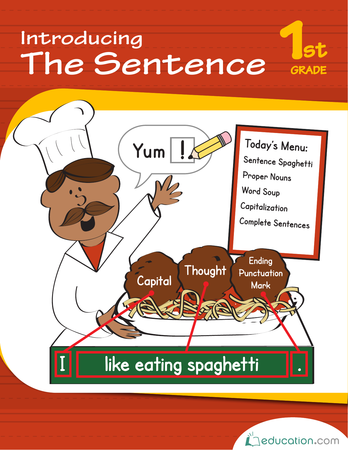 Build math and reading skills with some sweet Valentine's Day word problems! 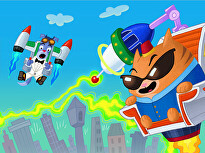 Kids can practice basic addition and subtraction that is applied to real-life situations. 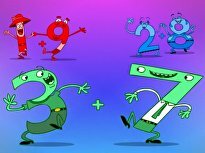 Flexibility and fluidity with addition is an important part of the first grade math curriculum, but it takes lots of practice to gain confidence with this skill. 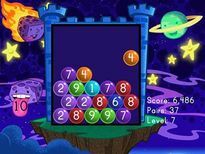 This lesson in addition offers guided practice which aims to increase mental math and fluency with addition. 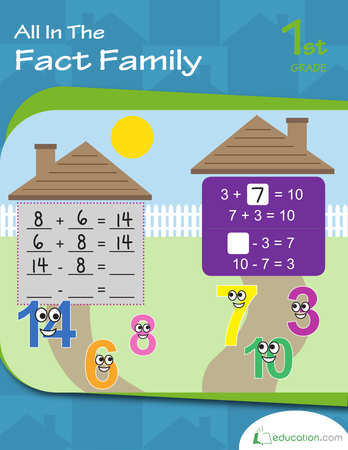 When your child finishes this lesson, you can continue the addition practice by downloading and printing the accompanying addition worksheets. Flexibility and fluidity with addition is an important part of the first grade math curriculum, but it takes lots of practice to gain confidence with this skill. Put a little love into math practice this Valentine's Day. 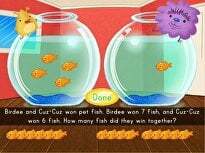 These sweet word problems will challenge your child's real-world application of math. 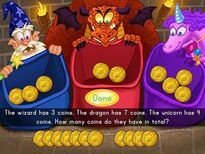 Jack and the Beanstalk math means counting beans, and adding up how many songs the magic harp knows how to play in word problems for young kids. 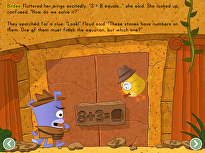 Word problems are a great way to apply math knowledge to real-world situations. Check in on your first graders’ abilities to solve addition word problems with this handy assessment. 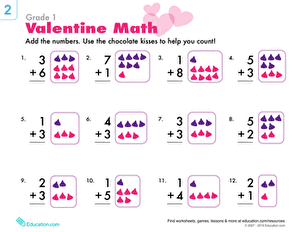 Celebrate Valentine's Day and practice math at the same time with this first grade addition worksheet. 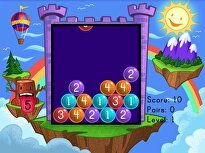 Use the kisses to help you solve the problems.